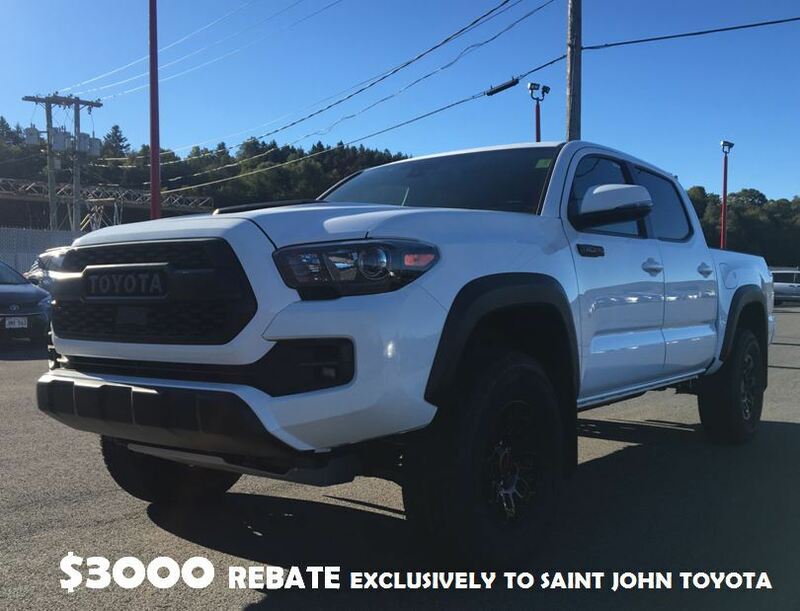 This outstanding example of a 2018 Toyota Tacoma TRD Sport is offered by Saint John Toyota . Today's luxury vehicle is not just about opulence. It's about a perfect balance of performance, comfort and attention to detail. 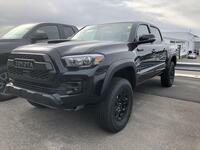 This 2018 Toyota Tacoma is the perfect example of the modern luxury. Do you encounter heavy snow, rain or mud when driving? No problem. With this vehicle, you've got the power of 4WD to help you overcome the toughest terrain. This is the one. Just what you've been looking for. You can finally stop searching... You've found the one you've been looking for.